According to Google, the Referral Exclusion List is intended to be used “to exclude traffic from a third-party shopping cart to prevent customers from being counted in new session and as a referral when they return to your order confirmation page after checking out on the third-party site” *. So people assume that means it will exclude the visit from being reported. What is actually happening is that Google is trying to connect the return visit to the original visit, and it prevents the referral information from being recognized. There is still a visit, it just comes from nowhere (i.e. direct). 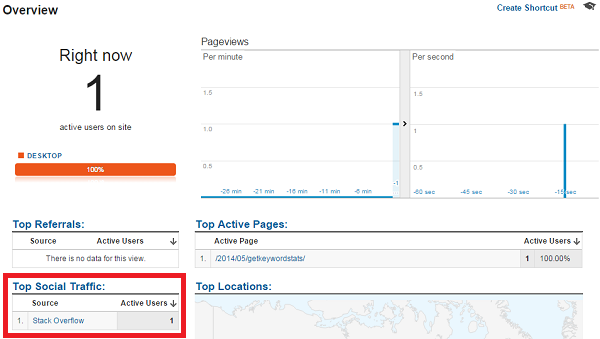 And click that same link from a different browser (which means it is a new user as far as Google Analytics knows), you can see Google Analytics still records the visit, but since the referral information has been stripped off, it is seen as a Direct visit. Adding a lot of spam domains to your Referral Exclusion List can cause those spam visits to be registered as Direct traffic. 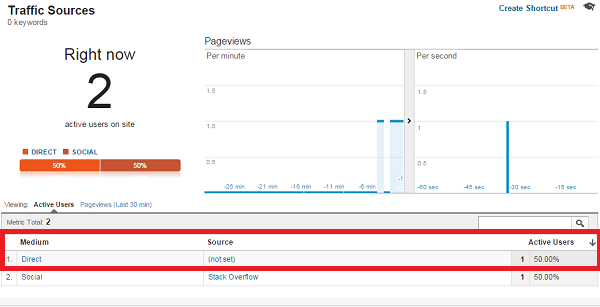 Sure the spammy referrals are gone, but your metrics are still messed up! Bottom line: Do NOT use the Referral Exclusion List for cleaning spam referrals. This entry was posted in Google Analytics on 2016/01/02 by articles.